Figure 12-34.--Wire notch in cylindrical layout. throughout their length, are developed by this method. 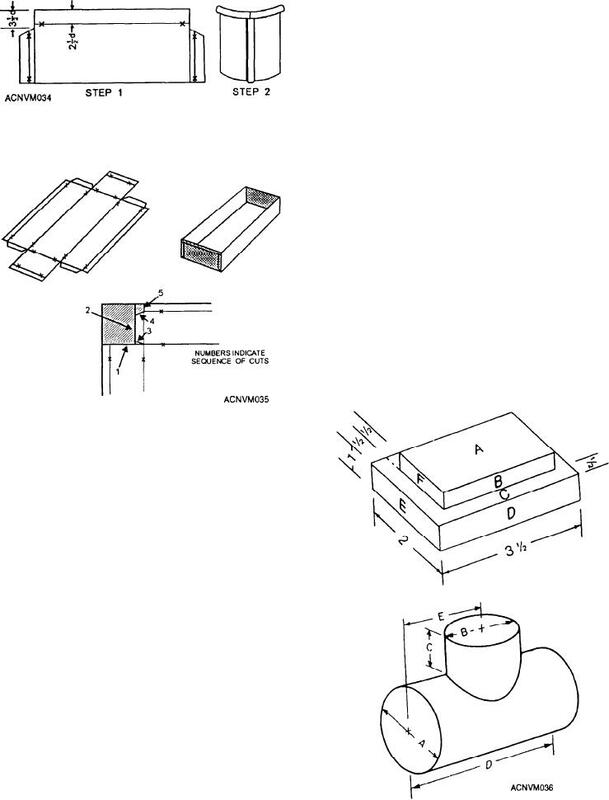 Figure 12-35.--Notching for an ice-cube tray. A WIRE NOTCH is a notch used with a wired edge. equal to 1 1/2 times the width of the seam (1 1/2W). on the seam will depend upon the type of seam used. required for the wired edge and the grooved seam.